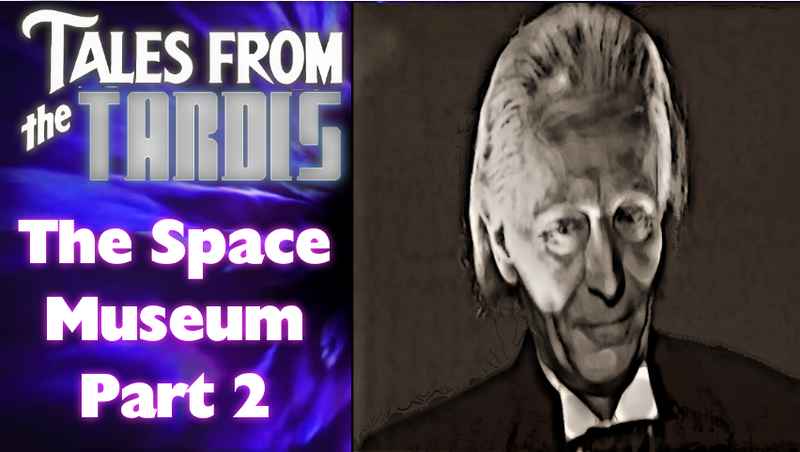 On this edition of Tales From The TARDIS, we're looking at part two of the Doctor Who story 'The Space Museum' titled 'The Dimensions of Time' and see why The Space Museum isn't considered memorable beyond one great moment in this episode involving a Dalek. 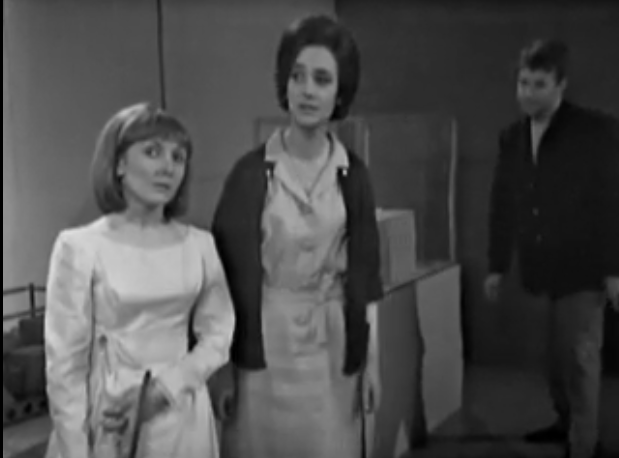 Picking up right from where part 1 ended, The Doctor, Ian, Barbara and Vicki are in the museum and must figure out how to proceed in order to avoid ending up in the cases, do they stay put or try to make it back to the TARDIS, which is what they try to do with Ian taking a ray gun that is on display as a possible way to bluff their way out of trouble… however the museum is very much like a maze with every corridor looking the same. 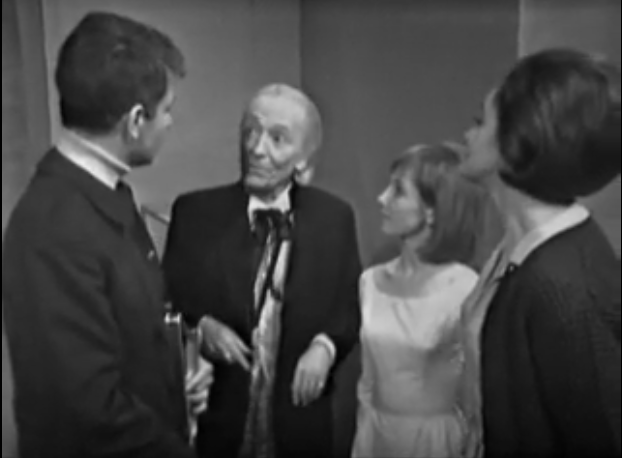 Vicki takes charge in terms of suggesting which way to go because neither Ian, Barbara or The Doctor have a clue and it’s just hopeful thinking they can make their way out… however The Doctor ends up getting separated from the others when he is abducted by the rebels on this planet. Yes that’s right I said rebels, which means its time to talk about the inhabitants of this museum. 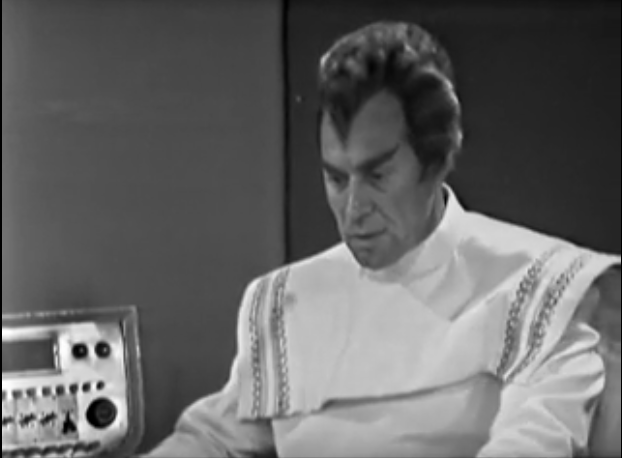 First there is the Museum’s curator / planet Govenor Lobos, who is a bored official just eager for the day to go home, he represents the Moroks empire who by his own admission is an empire that is basically resting on its laurels (The Doctor compares it to the fall of the Roman Empire… being so large that it declines due to being complacent) , and when he learns of the sudden arrival of a ship, he’s rather pleased and sends out his mend to find the TARDIS crew before the rebels does… and from what’s said (and seen) there is a quite an age gap, as it’s the ‘Children’ who are rebelling, and who also learn of the visitors who hope to find them and ask them for help against Lobos and those in charge… but it’s not really made clear as to how they are being oppressed… and with this being only a 4-part story, it’s really not a lot of time to get invested in this little civil skirmish that is happening. 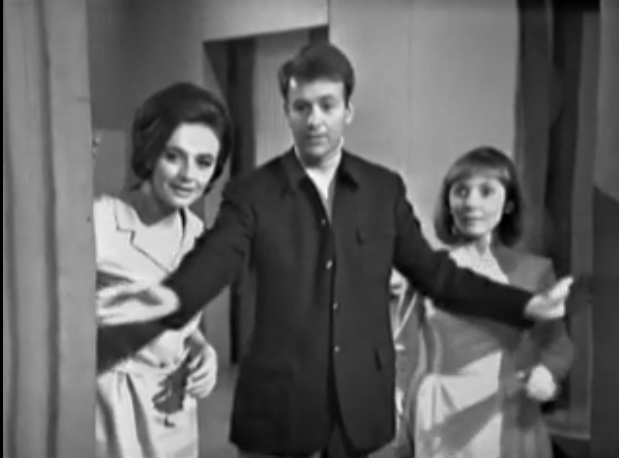 Obviously, Ian, Barbara and Vicki became aware of The Doctor being missing, and after a surprising bit of arguing with Barbara and Ian, they figure the best course of action is to try and find him while also searching for The exit, which they eventually do and see that the locals have The TARDIS. 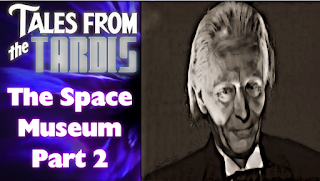 And speaking of captured, The Doctor himself is captured and interrogated by Lobos, who explains the history of the Museum and the details about the Moroks I mentioned earlier. 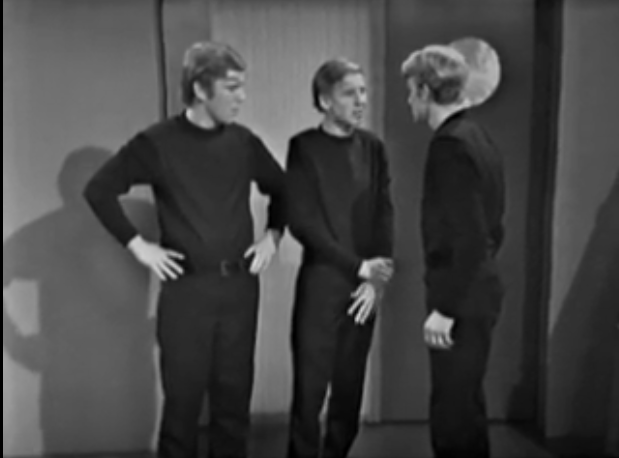 The Doctor doesn’t answer any of Lobos’ questions, but due to a mind-scanner, Lobos gets the answers he wants anyway, but this leads to the Doctor having some fun, using his mind to fool the scanner… this irritates Lobos who declares that the Doctor will become an exhibit and orders him to be taken away. 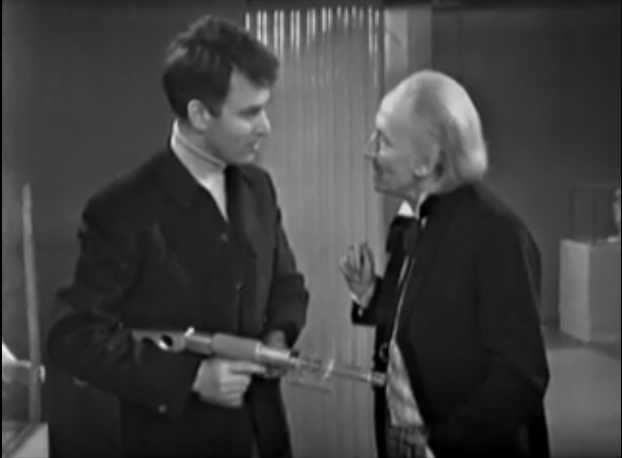 It’s with this episode we see a lot of the major problems with the Space Museum is mainly with the rebellion story line that doesn’t quite work because it feels like its forced in there, and the only dynamic one could see is that the rebels are young and Lobos is old. 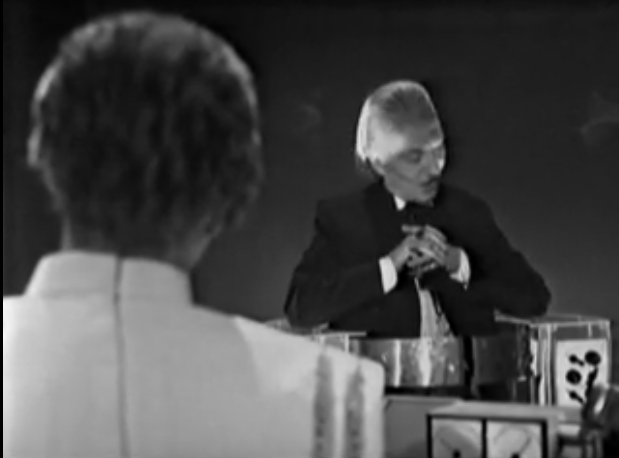 Lobos is established well as the main antagonist, but given the set up of the story in part one, I don’t think him being a villain governing a planet is necessary, since he’s basically just runs the museum and could’ve been just someone who ‘collects’ whatever new oddities lands on the world.